I liked the ones in the steps !! 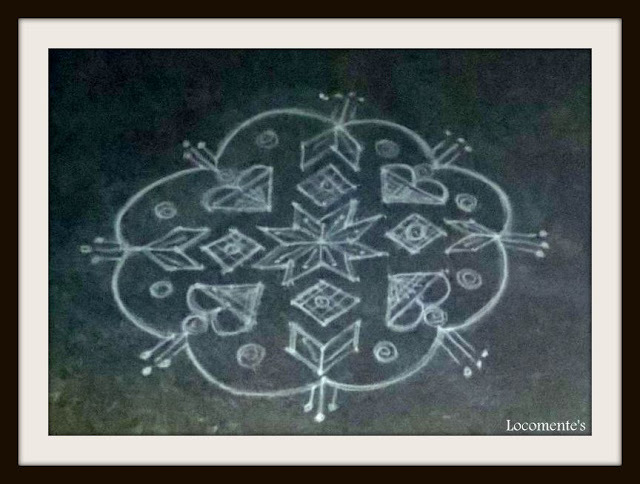 Beautiful kolam! 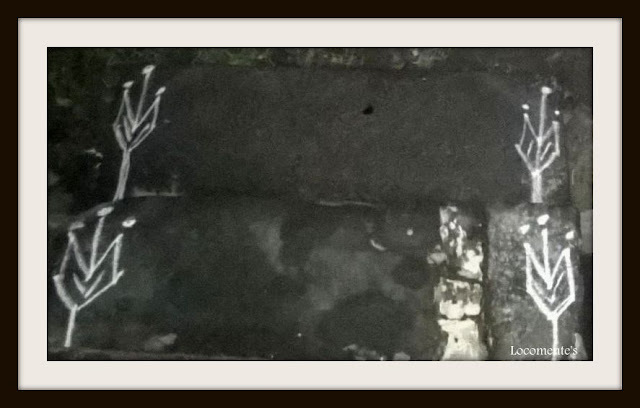 We don't draw kolam on the day of the annual ceremony of our ancestors. I too learnt to draw kolam very early and had a note book full of kolams in pencil! I always feel amazed with the expertise my neighbout makes it in a ziffy.